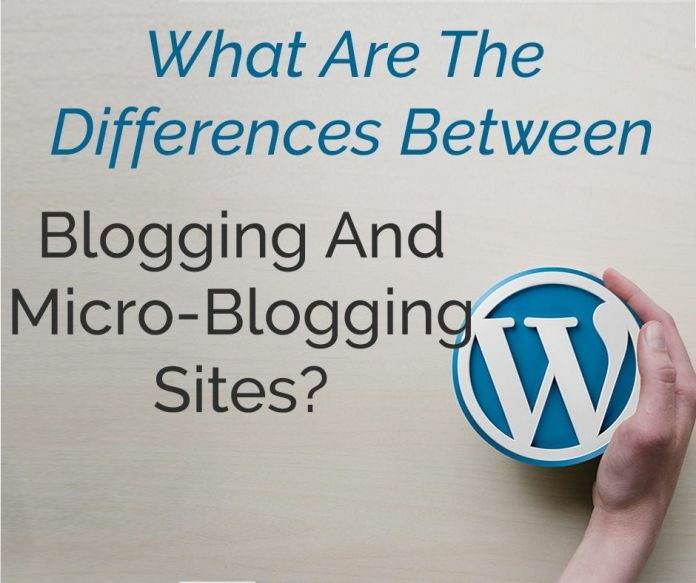 What Are The Differences Between Blogging And Micro-Blogging Sites? One major milestone in the history of the internet has been the development of blogging and micro-blogging websites. In this article, let us learn what are they and what distinguishes them from each other. A blog is a journal of ideas or a diary published online without character limit. Its owner has the freedom to express his opinions about one or more topics. 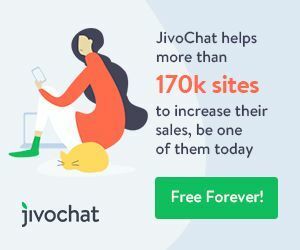 Basically, a blogging site is one that provides you a personal online space in which you can write and publish texts, or news items called “posts”, which may also contain images and hyperlinks. They are designed to be used as online diaries collected chronologically. The “posts” or articles are shown from newest to oldest, where the author always retains the freedom of publishing whatever seems appropriate to him.